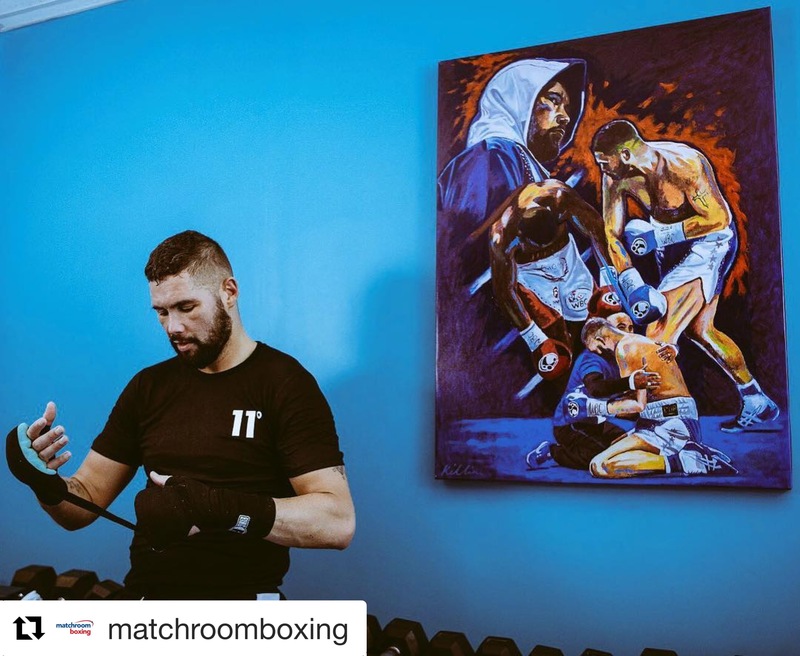 On 29 May 2016, Bellew challenged for the WBC cruiserweight title, vacated by Grigory Drozd, who had been injured and not fought since his knockout win in May 2015. 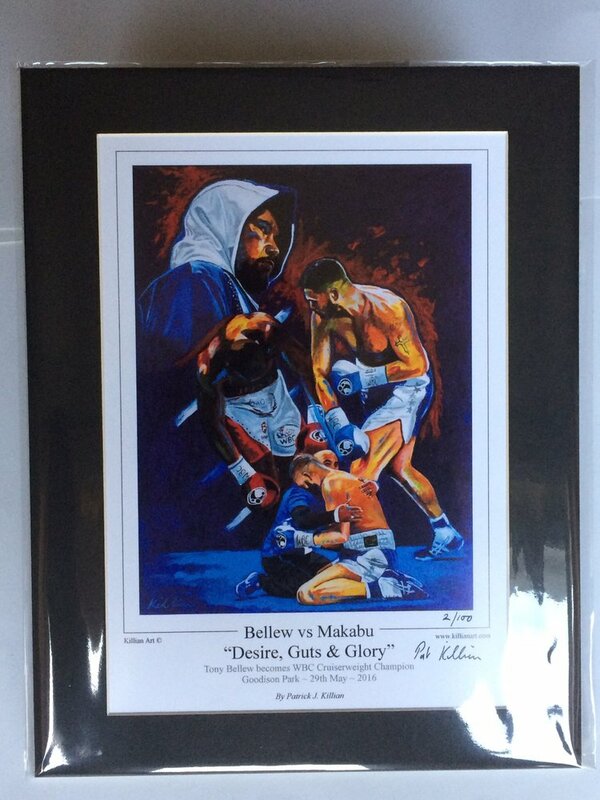 Bellew faced Ilunga Makabu (19-1, 18 KOs), who had not lost since his debut back in 2008, at Goodison Park in Liverpool. Makabu was scheduled to fight Drozd, only for the Russian to pull out with an injury, prompting the WBC to strip him. Bellew weighed in at 14st 3lbs 1oz while Makabu took to the scales at just over 14st. 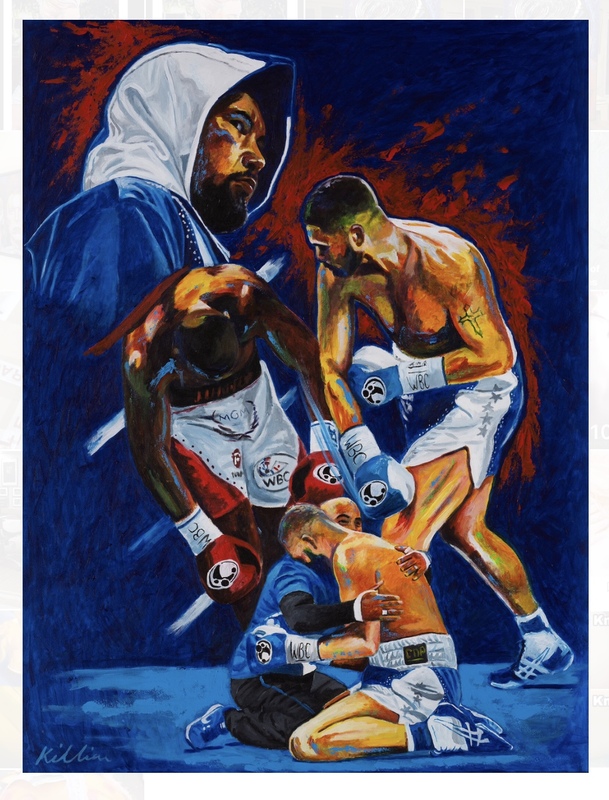 Bellew overcame a first-round knock-down to deliver a thunderous knockout of Makabu and become WBC cruiserweight champion, winning his first world title. During the post-fight interview, Bellew called out Denis Lebedev, but will not fight in Russia and David Haye at cruiserweight.